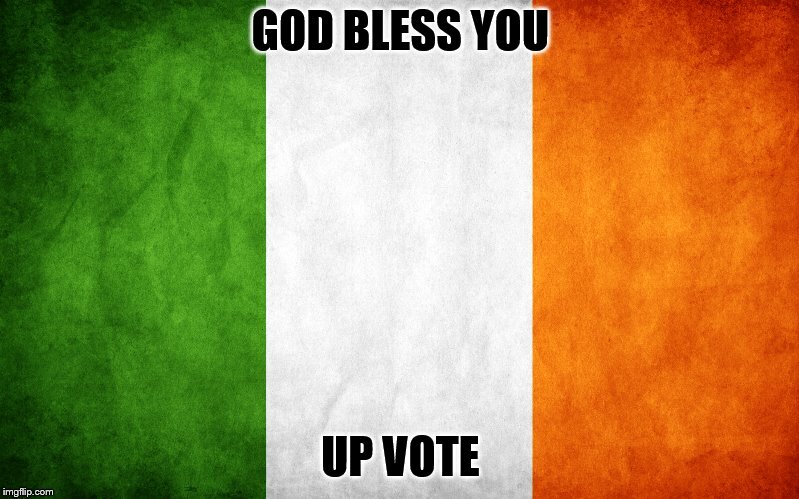 There's some Irish guy running for senate in Texas named Robert O'somethingIrish and he's been going by the name Beto to trick hispanic people into voting for him. He might actually win, which is scary. If you have Facebook in Texas, you'd know. My front door neighbor has a Beto sign in his yard. He's stupid af. 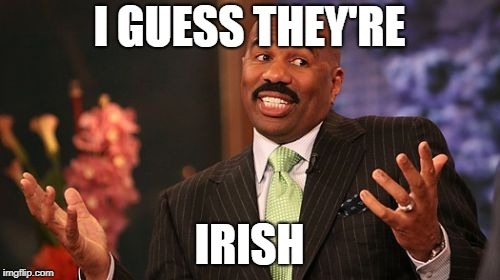 DAD, ARE WE IRISH? 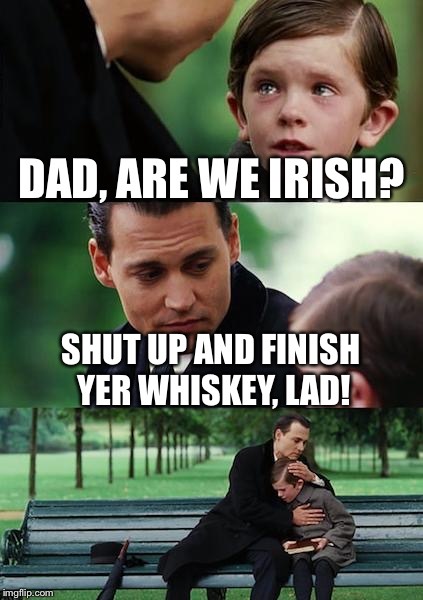 SHUT UP AND FINISH YER WHISKEY, LAD!